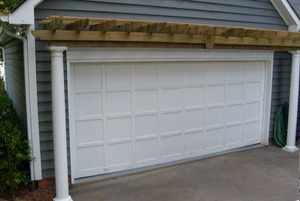 Garage Door Repair | Doors by Nalley, Inc. Broken garage door spring? Worn out motor? Door come off its track? Garage doors can be complicated pieces of hardware, but you rely on their functionality on a daily basis. 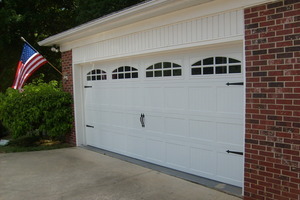 If you’ve got a garage door problem, call Doors by Nalley, Inc. in Denver, North Carolina. We offer emergency repair service 24 hours a day, 7 days a week, so you will never be left in a lurch.